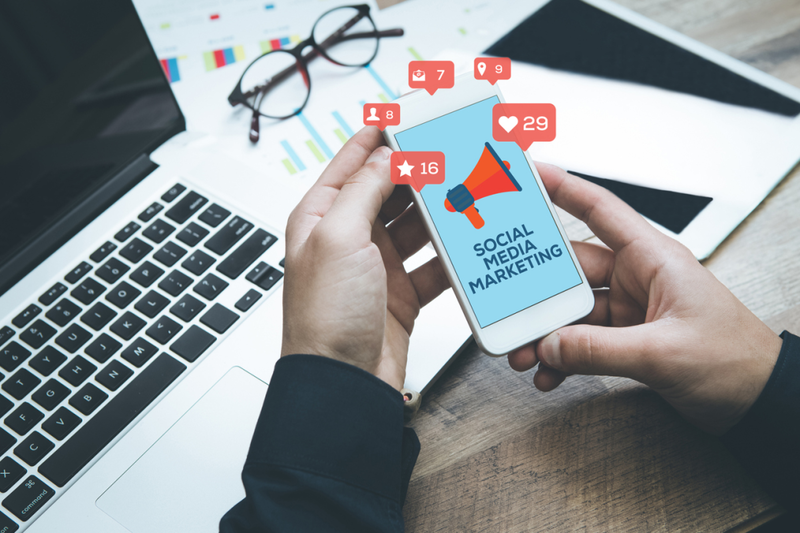 Taking into account both how fast these numbers are expected to grow and how enormous social media user bases have already become, it would be foolish not to start using these platforms for marketing as soon as possible. However, no matter how beneficial social media can be for a business, it’s not all daisies and roses and beautiful pictures on Instagram. Developing marketing strategies for your social campaigns takes a lot of work, thorough market analysis, and social data mining.